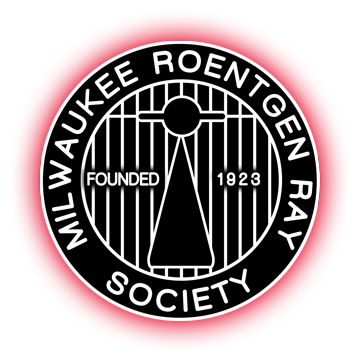 Milwaukee Roentgen Ray Society – Providing continuing education for radiologists in Wisconsin since 1923. This Milwaukee Roentgen Ray Society (MRRS) website is designed to enhance communication and provide resources for MRRS members as well as to provide information for Wisconsin state and local radiology communities. It also provides information for the expanded radiology community throughout Wisconsin. All members, emeritus, fellows, residents, and future MRRS members are invited to participate.